Seasoned connoisseur or curious enthusiast: if you’re looking to stray from the beaten tracks to discover lesser-known rising stars and specialist wines (orange wines, amphora wines…), then this sale is perfect for you. In Bordeaux, we particularly recommend Château de Carles, particularly their grand vin Haut-Carles. One of Bordeaux’s most fashionable domains is undeniably Clos Puy Arnaud, a biodynamic domain of the Right Bank which produces wines of astounding finesse. Their cuvées Bistrot and Les Ormeaux are delicious easy-drinking wines: fresh, fruity and lively, something of a rarity in Bordeaux. Other similar wines include the cuvée Virevolte from Clos des Moussis, which is a natural wine. Not far from Bordeaux, in Bergerac, La Tour des Gendres is an excellent, organic and avantguard producer. Further south, in Jurançon, try the domain Camin Larredya, one of our finds at the most recent Revue du vin de France show. In Burgundy, one of the rising starts is A&P de Villaine, owned by Aubert de VIllaine, co-owner of Domaine de la Romanée Conti. With his wife Pamela, they produce some of the finest wines in the Bouzeron appellation. In the Mâconnais, organic wines from Bret Brothers are equally sought-after (rightly so), as are those of Frantz Chagnoleau and J.A Ferret. Thomas Pico (in Chablis) is making an excellent reputation for himself, and if you’re looking for something a little more ‘specialist’, cast your attention to domain Fanny Sabre and her superb natural wines. In the Beaujolais and the Jura, regions which are currently at the forefront of trends, there is no shortage of organic, biodynamic and natural wines. Château Thivin, relatively unknown in the region, is known as one of the finest producers in the region, while domains Marcel Lapierre, Foillard and Descombes are must-try references as far as natural Beaujolais is concerned. In other regions, the biodynamic domain Olivier Pithon is THE must-try Roussillon domain, known for its fresh, elegant wines. In the Loire valley, biodynamic wines from Alphonse Mellot are known as some of the best in the appellation. In Corsica, domain Abbatucci will amaze you with its blends of indigenous varietals with unpronounceable names. Savoy also has its fair share of indigenous varietals, such as Persan, Gringet, Jacquère, Roussette, Mondeuse and Poulsard; we particularly recommend Domaine des Ardoisières, Gillez Berlioz (Domaine Partagé) and Belluard. For those of you willing to set aside a slightly bigger budget, the choice is even more varied. In Bordeaux, the grand vin from Clos Puy Arnaud is sublime, as are those from Château Pontet-Canet, unique wines which are partly matured in amphorae. 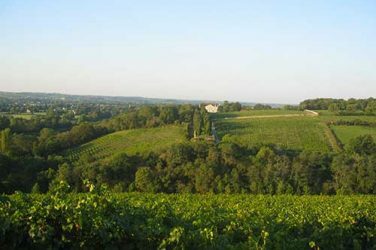 Domaine de l’A is another rising star of the Right bank, with superbly balanced and silky wines. In Burgundy, we can’t recommend domaine Sylvain Pataille, in Marsannay, enough. These almost sulfur-free wines seduce wine lovers with their fruitiness and freshness. In Rully, domain Dureuil-Janthial is in vogue for their production of cuvées from old vines with long élevages. 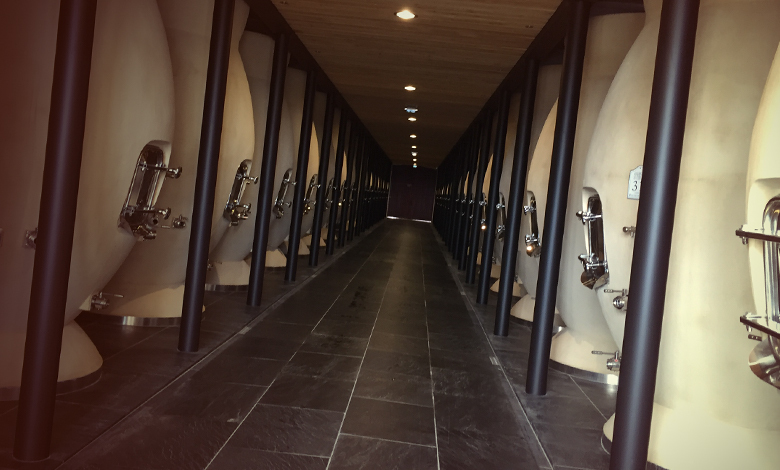 In the Loire, Domaine de l’Ecu produces exceptional biodynamic and natural Muscadet, often raised in amphorae. In Saumur-Champigny, try domain de la Porte Saint-Jean. In the Rhone valley, domain Gangloff is increasingly sought after, as are the natural Côte-Rôties from Jean-Michel Stephan. In the Jura, the trendiest wine bar sommeliers and wine enthusiasts can’t get enough of Tissot, Jean Macle, Berthet-Bondet, Domaine du Pelican and of course Ganevat. The Languedoc is also doing very well, with super rising stars such as Domaine de la Terrasse d’Elise and their single-varietal cuvées of Cinsault, Mourvèdre and Syrah. We also highly recommend Clos Marie and Mas Cal Demoura. In Champagne, the style of winemakers such as Bedel, Olivier Horiot, De Sousa and Bourgeois-Diaz is unique and highly regarded. And that’s not forgetting foreign wines, suxh as Domaine Foradori in Trentino-Alto-Adige, particularly well-known for its élevage in amphora, or the domain Comando G in the region of Madrid. 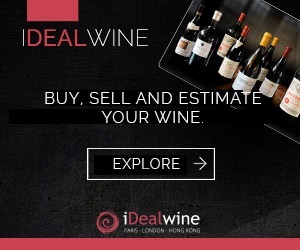 Access our selection of wines for connoisseurs here.